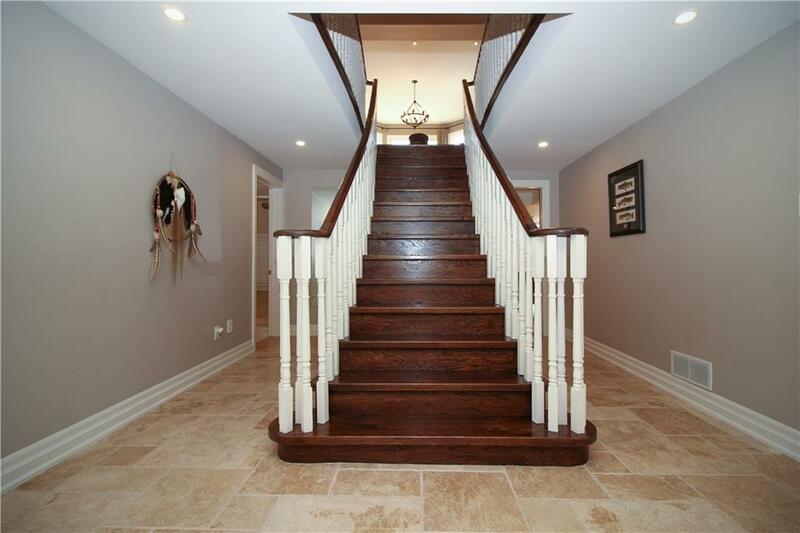 Description Executive home on a quiet crescent in desirable Glen Abbey. 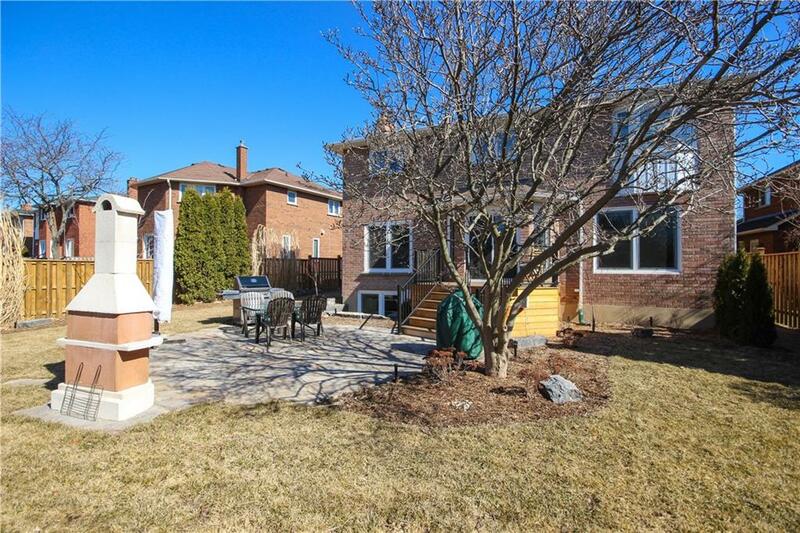 Private ravine property, southwest facing. 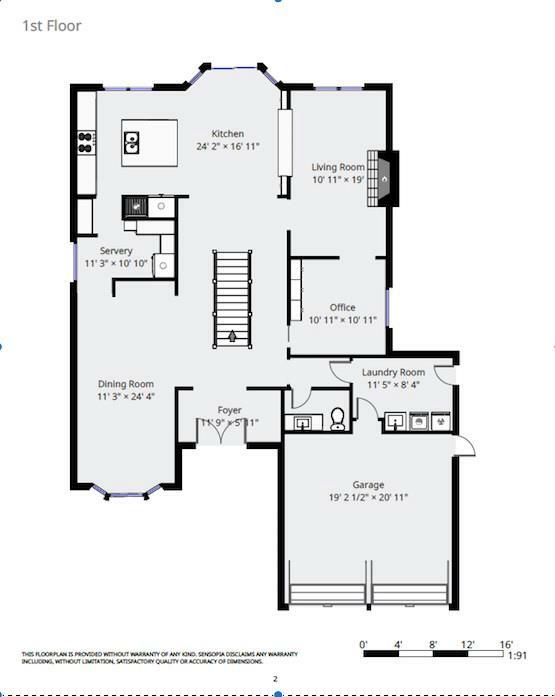 Over 4500 Square feet of top-quality finished living space. European style front door and windows. Heated Travertine floors. 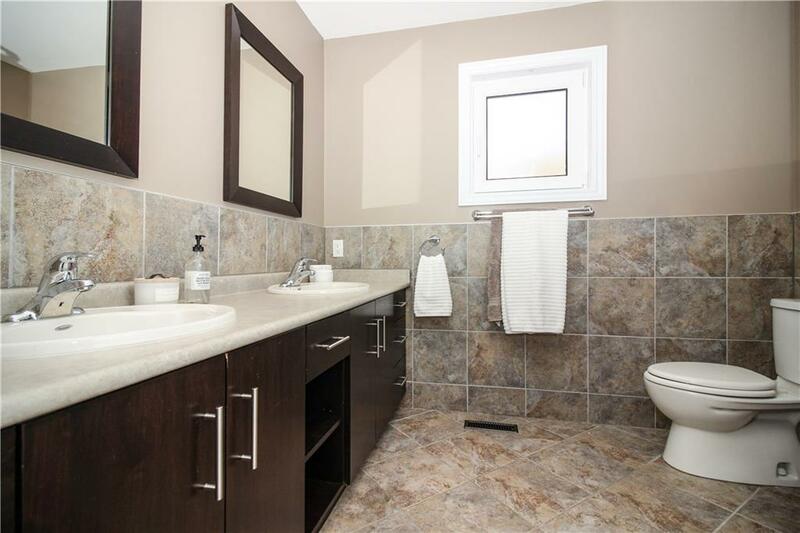 Extensive renovations that opened up the main floor. Oversized Dining room. Kitchen and butlerâ€™s pantry with custom Hickory cabinets, Miele appliances and granite counters. 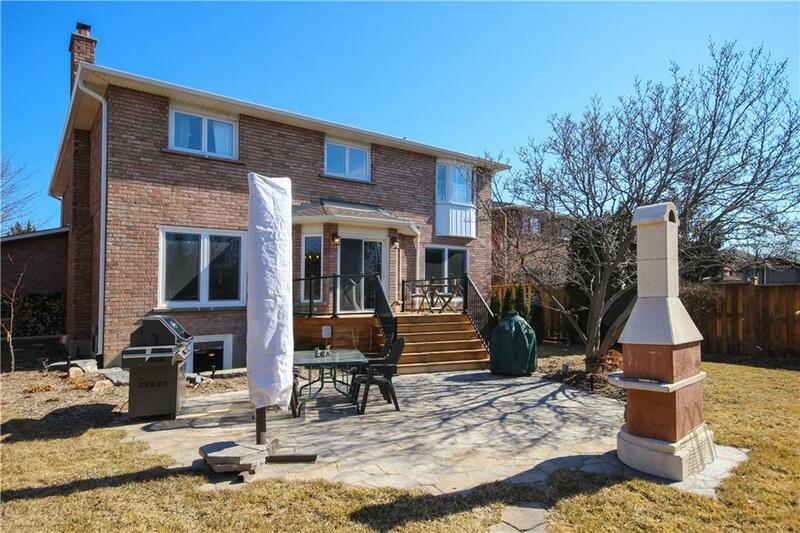 Walking distance to the famous Monastery Bakery and Glen Abbey Golf Course. 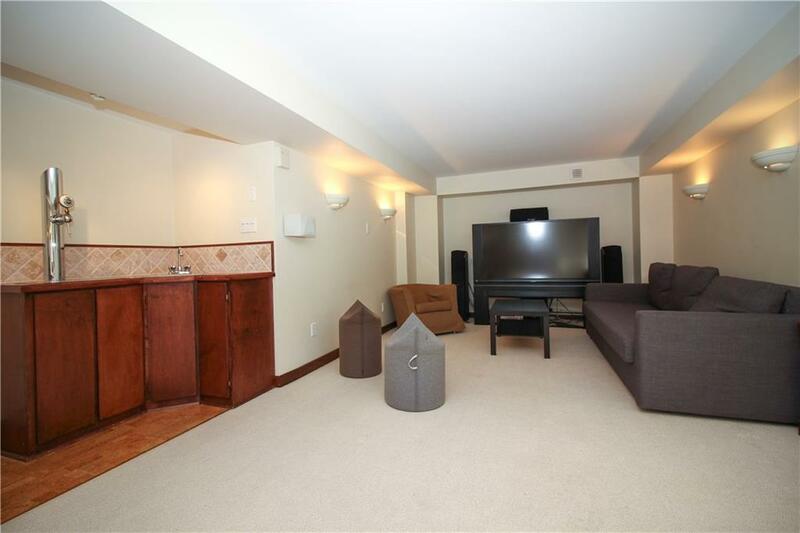 Family room complete with wood burning fire place. Main floor office with hand-crafted sliding doors. 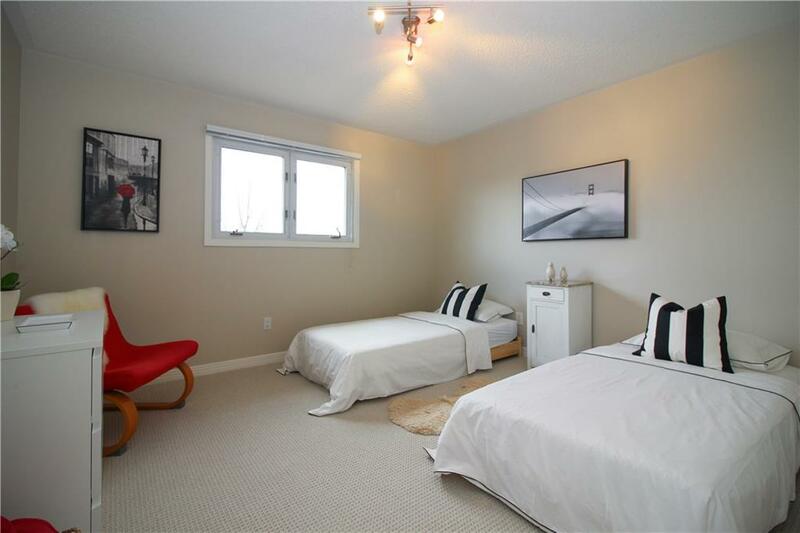 The sound insulated recreation room is the place to be. 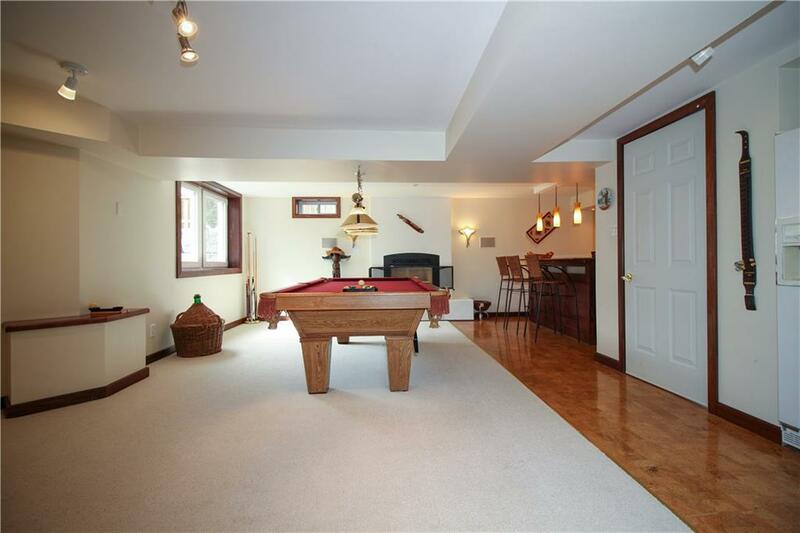 Play pool, throw darts, watch a movie or sports. 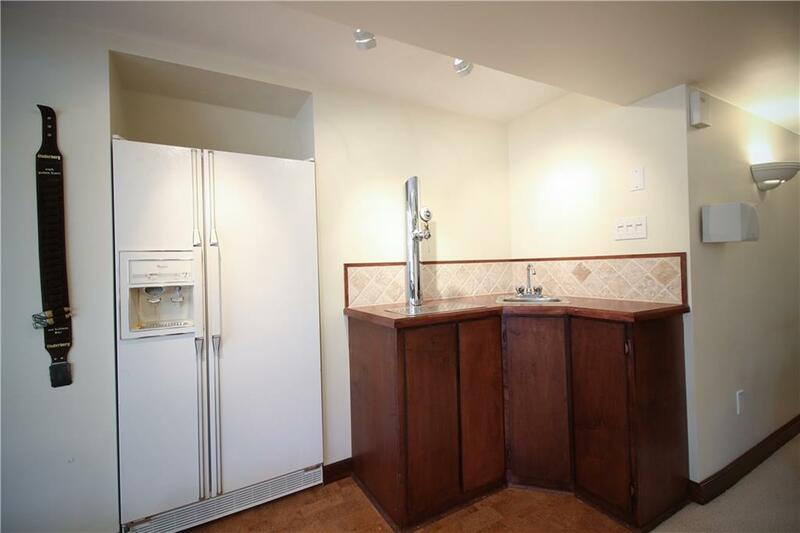 There is also a gas fireplace, keg fridge and bar with 2 wet sinks. The window in this space opens into the beautiful garden. 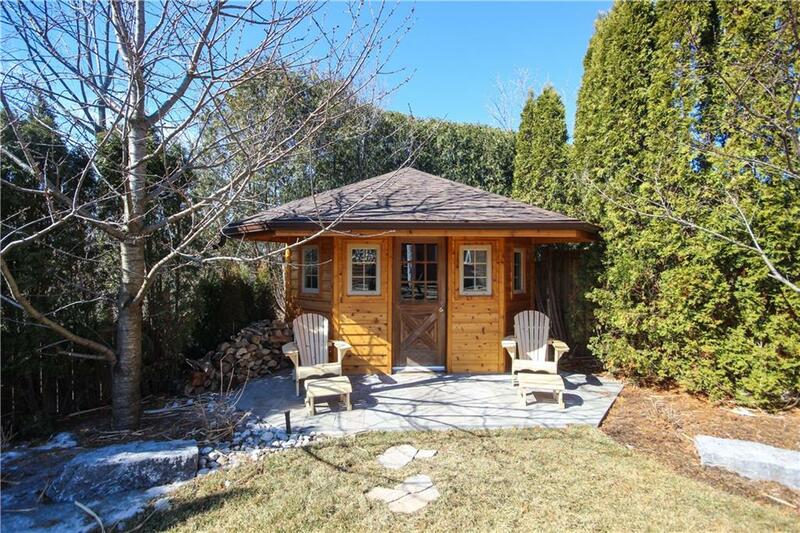 Enjoy the outdoors or retreat into the heated, cedar lined cabin. 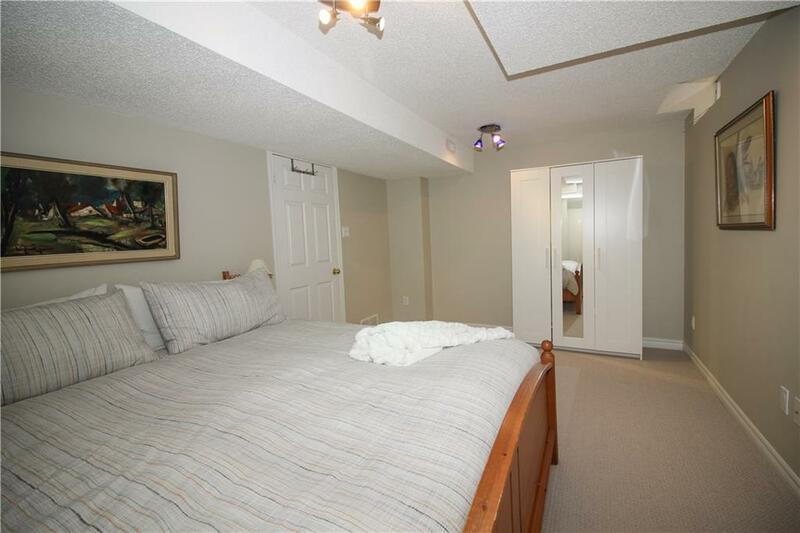 Second-floor master bedroom with walk in closet and 5-piece master on suite. 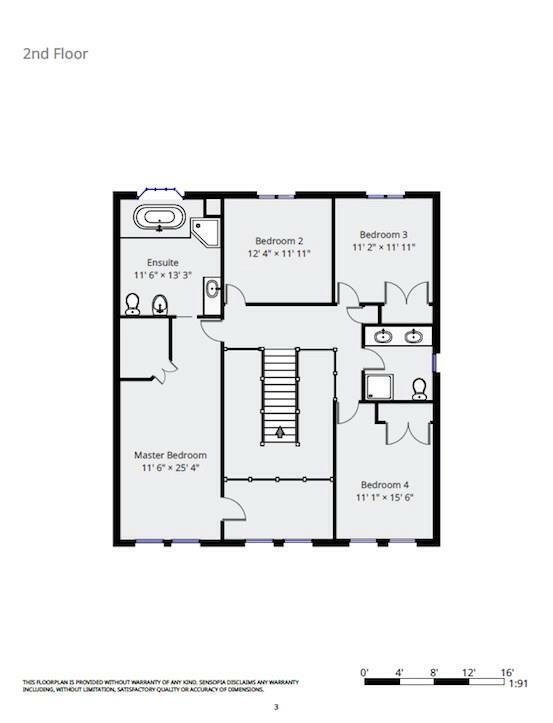 The other 3 bedrooms provide room for lots of family. 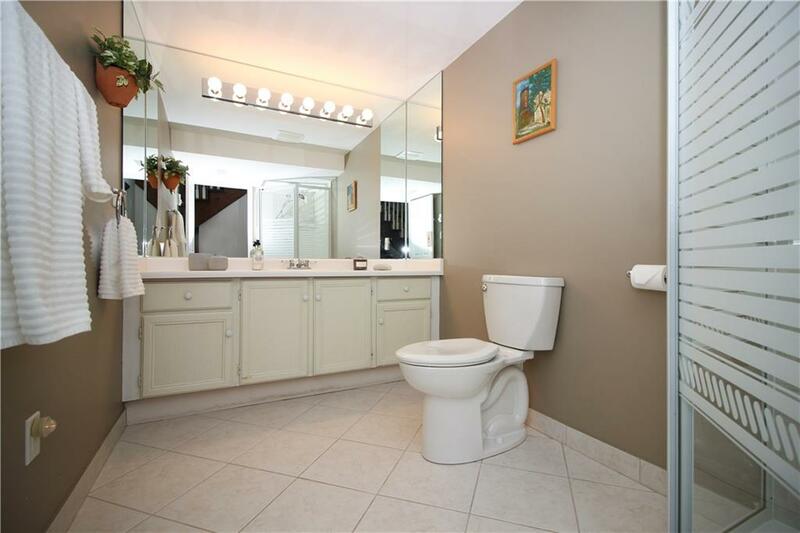 For extra guests' downstairs bedroom and gorgeous bathroom. 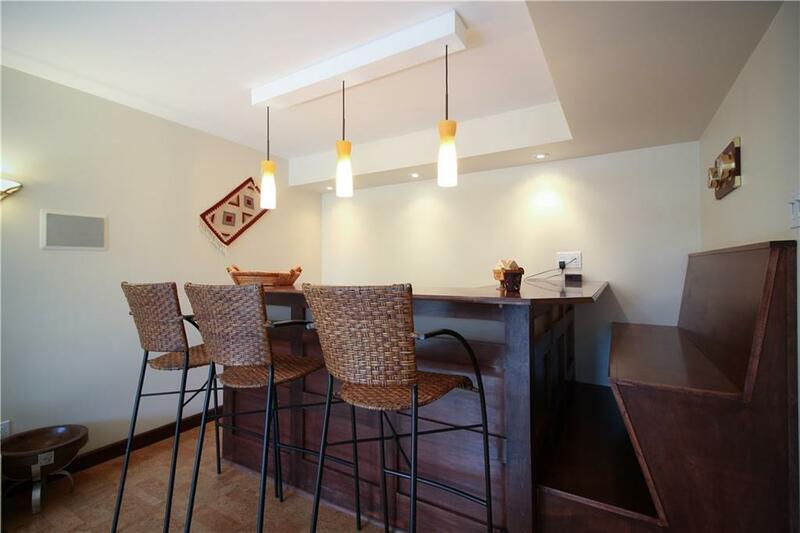 The garage is equipped with warm water, ample storage space and is electric car ready. 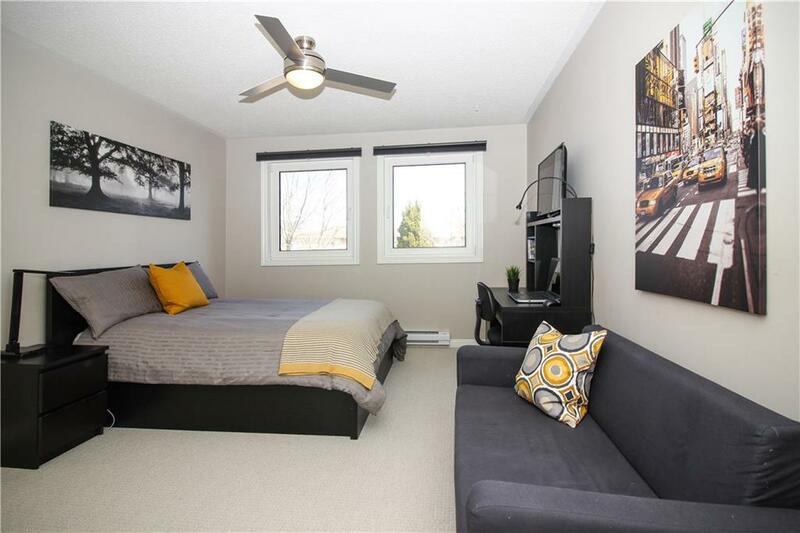 Close to some of the best schools and recreational facilities around. Oakvilleâ€™s new hospital is just minutes away. 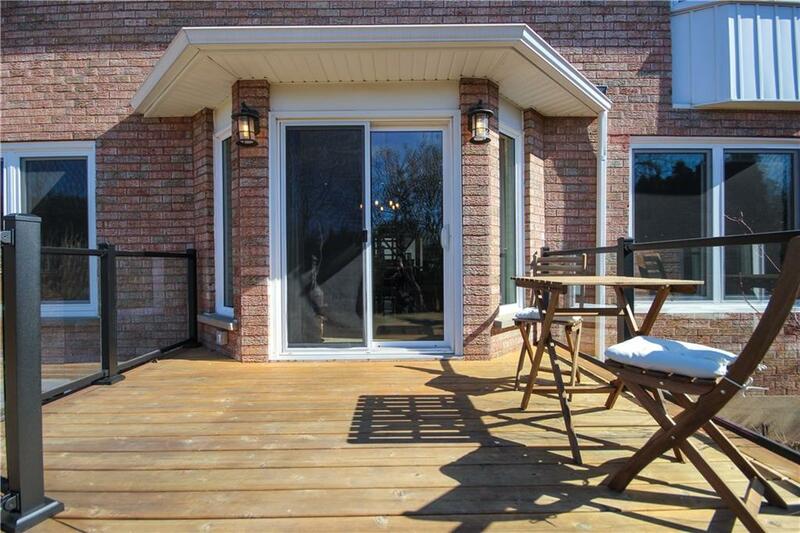 Easy access for commuting to 407, QEW and go station. 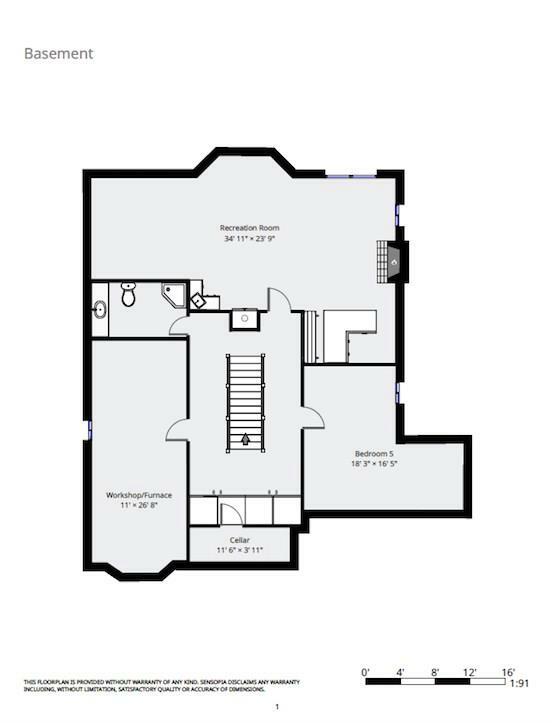 Call today for your private viewing of this Fantastic offeringâ€¦. This one has it all!